It’s plenty cold out. New Years Day came and went yesterday. 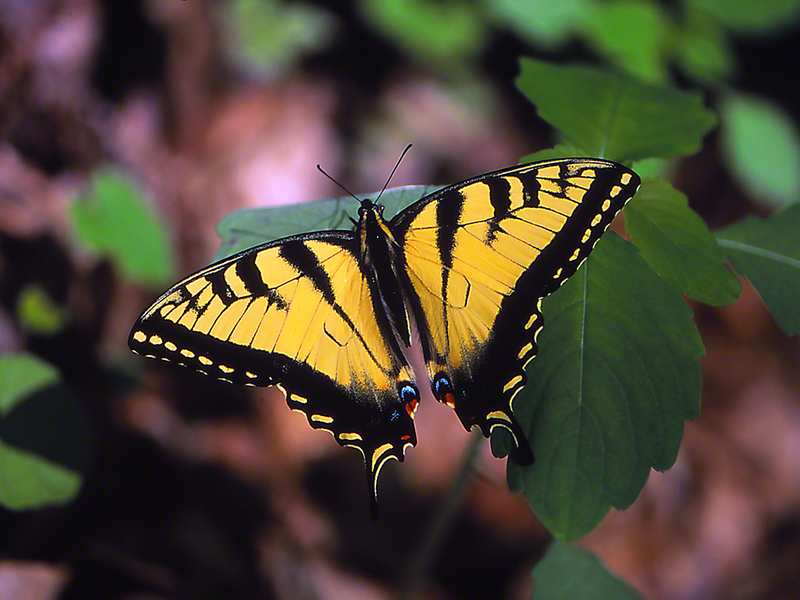 Sitting here, exploring new blog postings, and I stop here, at this handsome male Tiger Swallowtail butterfly, met in Raccoon Creek State Park, in southwestern Pennsylvania (some 8 hours west from New York, NY). If I may take the liberty of speaking for nearly all of you, I am thinking of Spring, of new green growth about, and butterflies. Lots of butterflies, here there and in Your garden. Back in brick, mortar, asphalt, concrete Brooklyn, that was what I was humming, when solitary as usual, I was exploring vacant ‘lots’ for butterflies and more. Come March or so, hum River River Valley again, and if with friends, have not a care what they might think, me almost silently humming that unlikely tune, me a guy from the City.